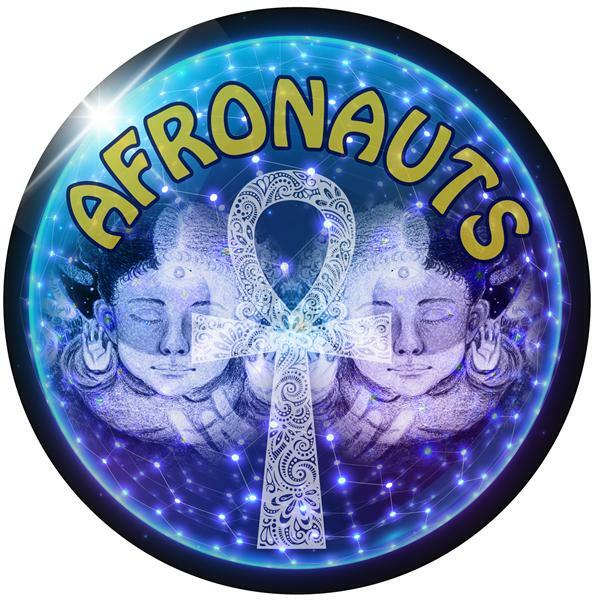 If you liked this show, you should follow Afronauts. Check out the Cast of "Diary Of A Badman" as we talk about their upcoming NY Premier. We also talk to the Author of one of the hottest comics out "Brotherman" ; Yes he has returned.